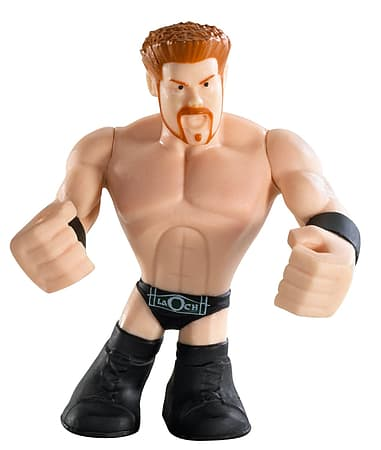 Although these WWE figures may be small, they can rumble with the best of them! 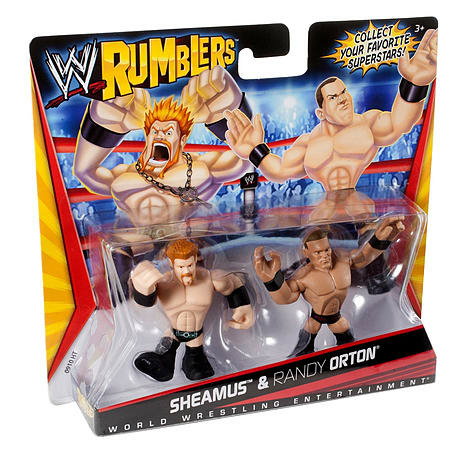 Each Rumblers 2-Pack includes 2 mini figures with small-scale Superstar styling, 4 points of articulation and a mighty grip to hold accessories and rumble with opponents for extreme brawling action! 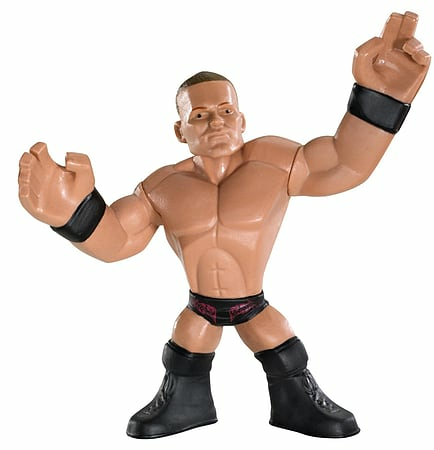 Collect the entire Rumblers world to build your own battle!